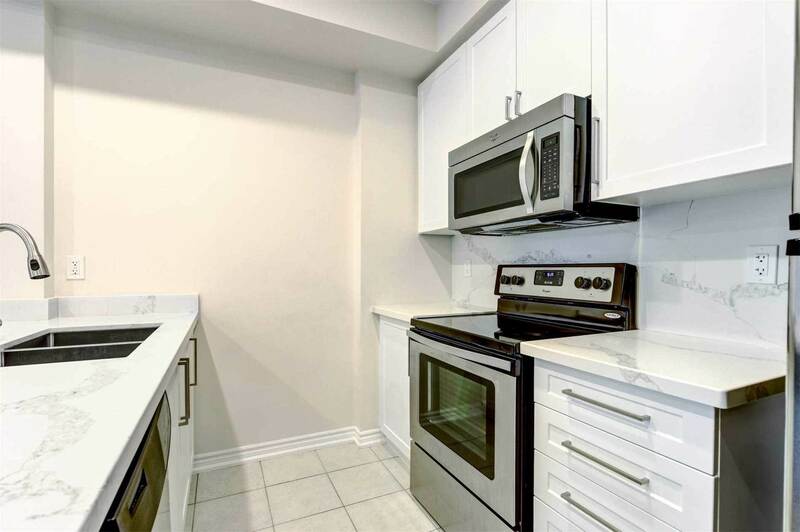 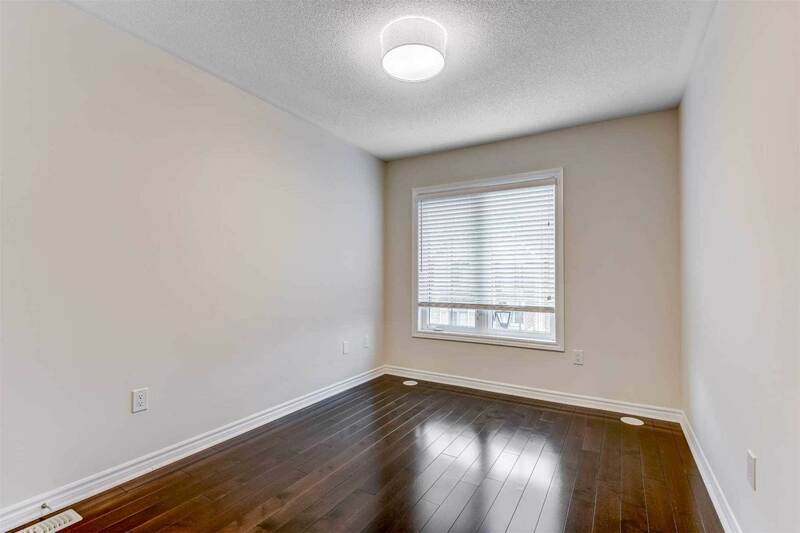 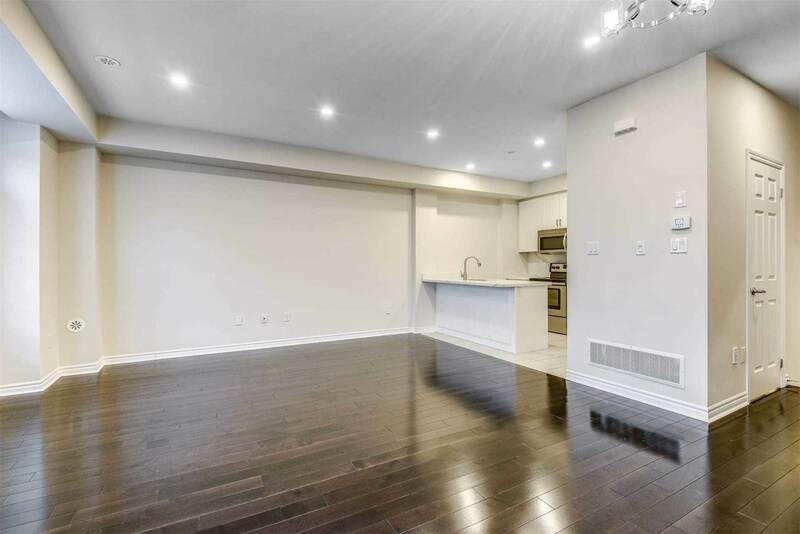 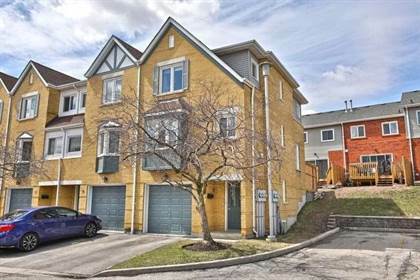 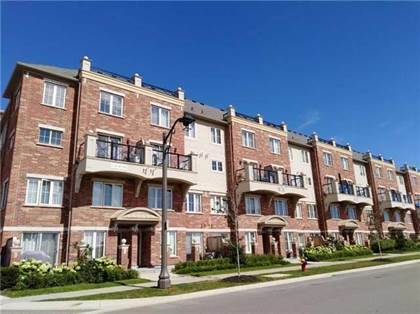 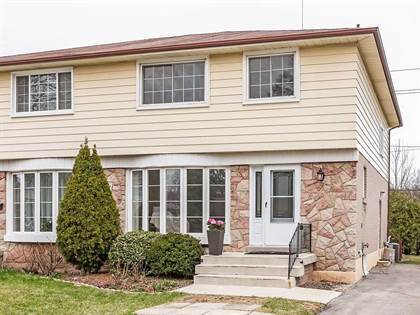 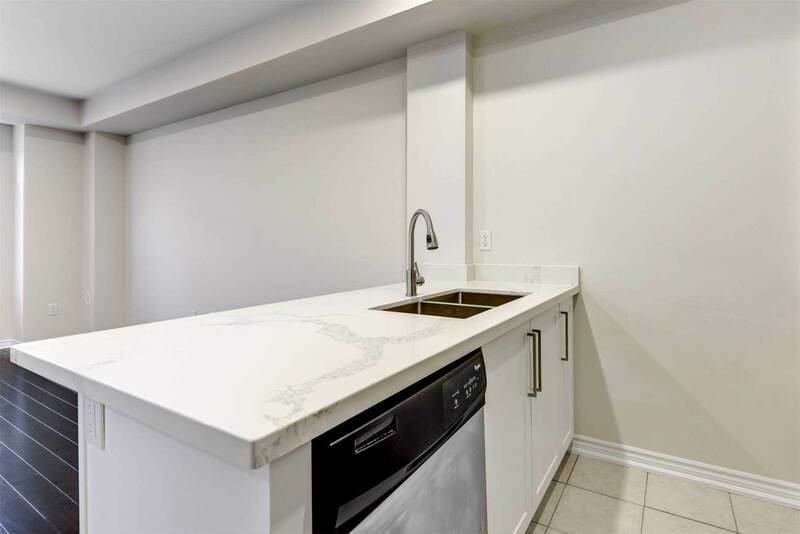 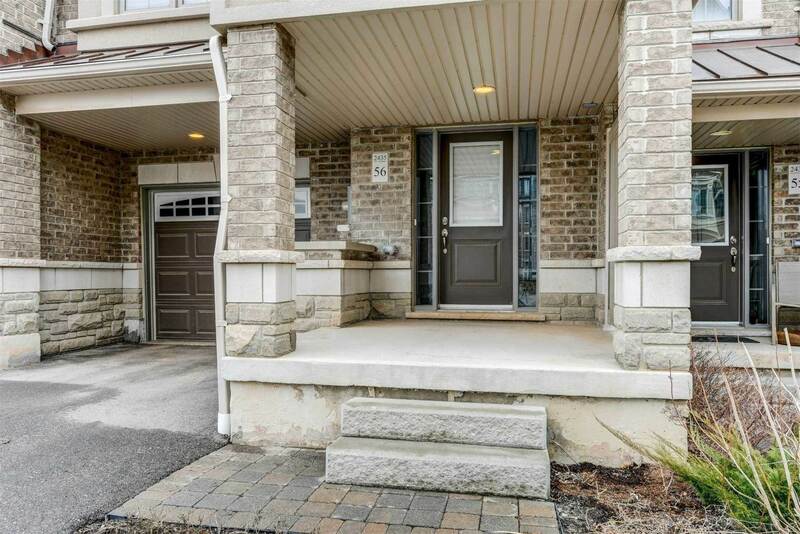 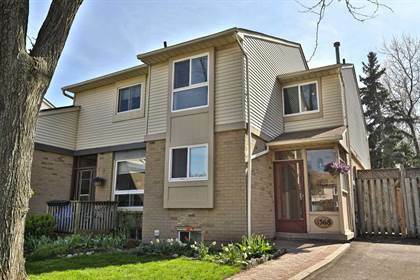 Stunning 3 Storey, 2 Bedroom Executive Townhouse In Sought Out Neighborhood! 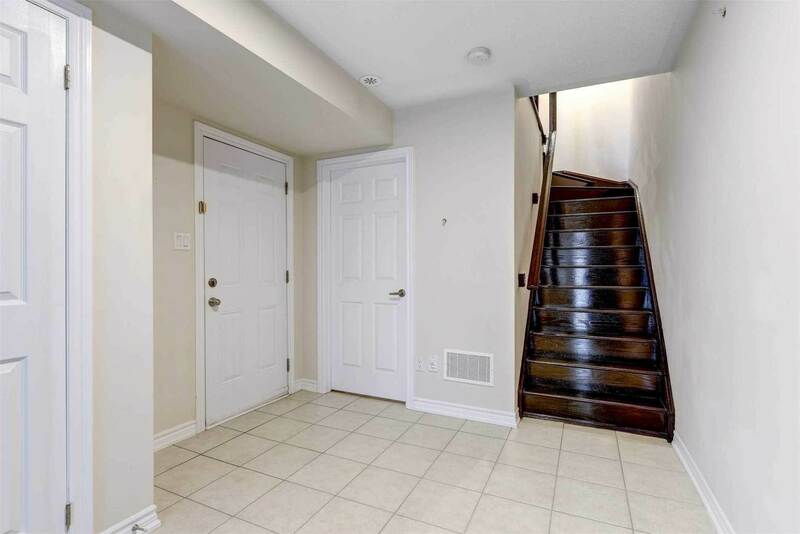 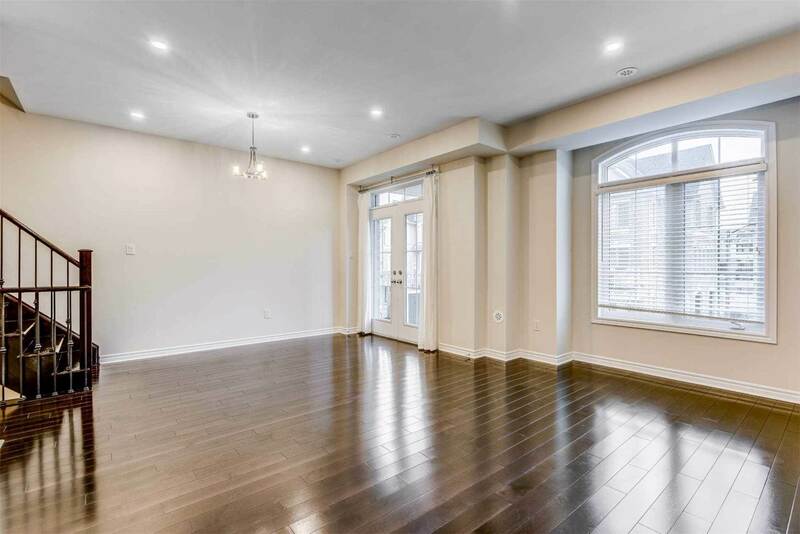 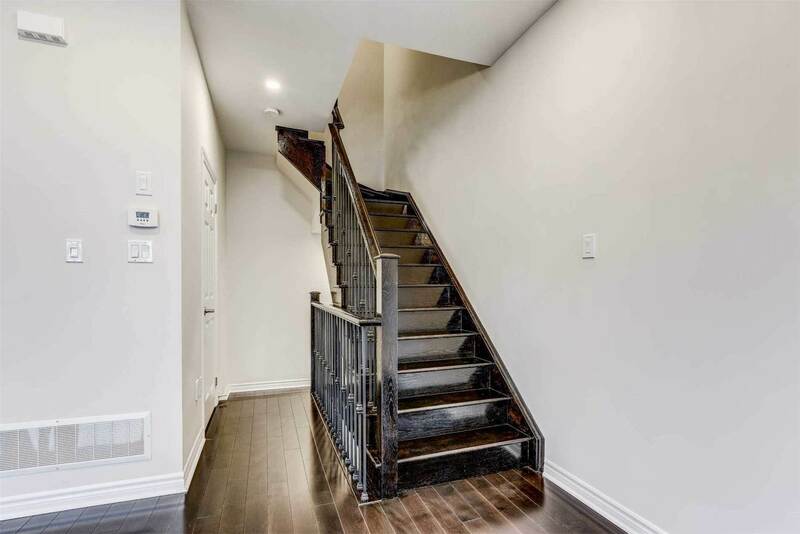 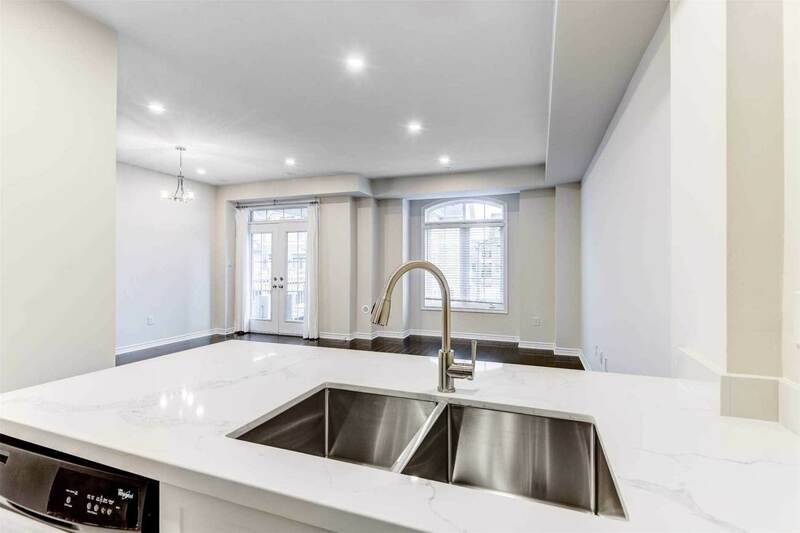 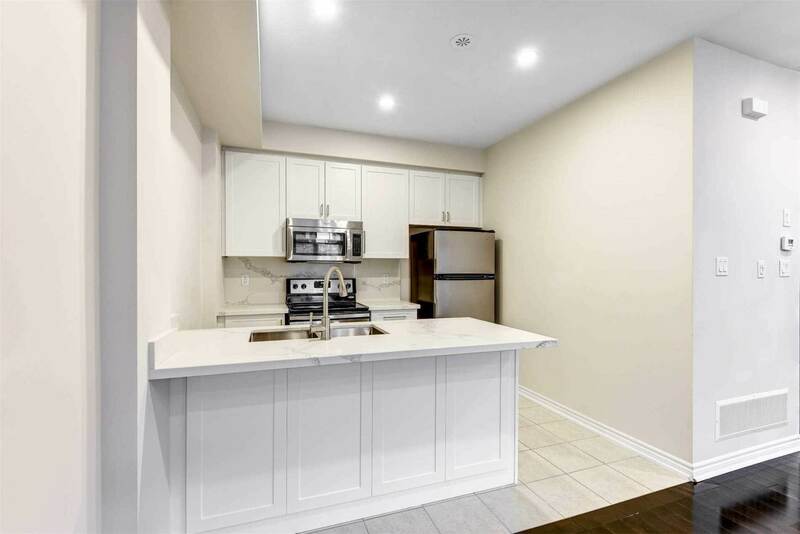 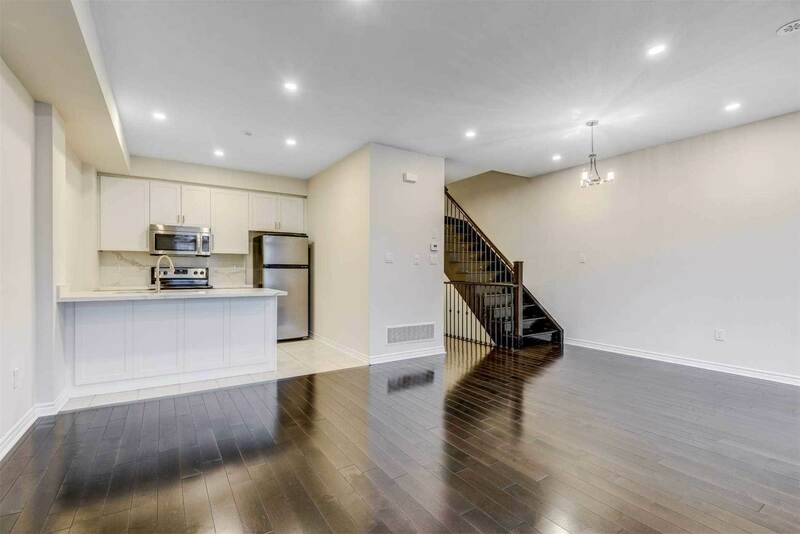 It Features A Large Welcoming Foyer With Double Closet, Hardwood And Ceramic Flooring Throughout, Gourmet Kitchen With New Quartz Countertops And Backsplash, Pot Lights Throughout, Hardwood Staircase With Rod Iron Pickets. 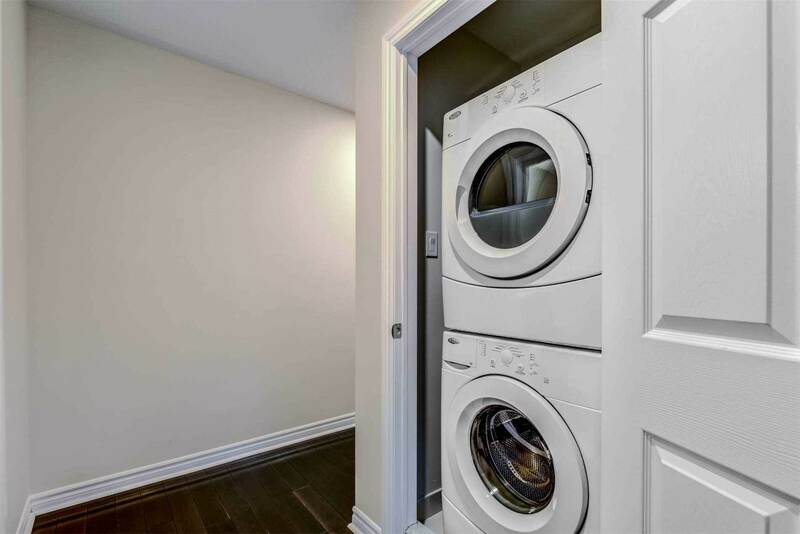 French Door Leading To A Large Covered Balcony, Master Bedroom With Walk-In Closet, 3rd Floor Laundry For Your Convenience. 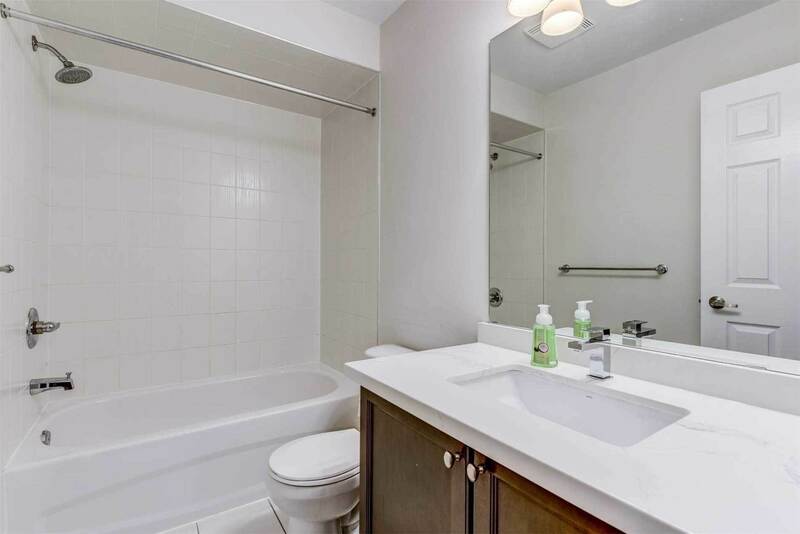 Clean, Immaculate, Move In Ready! 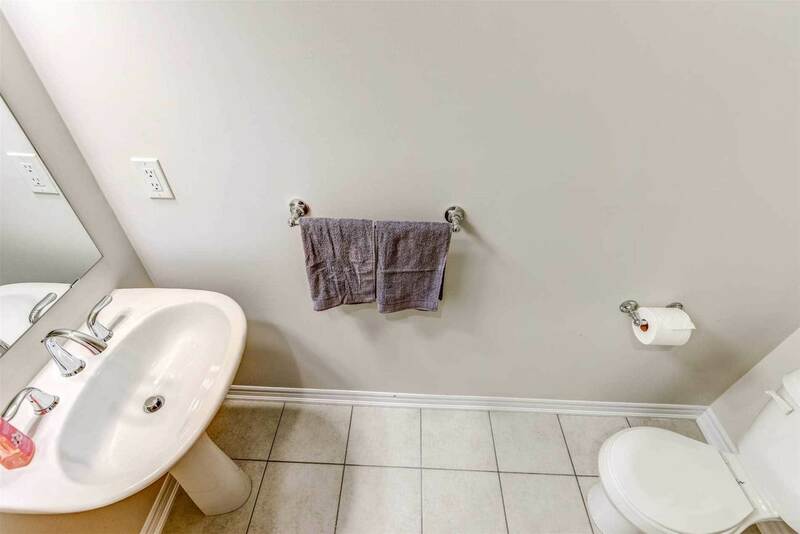 Brokered And Advertised By: Re/max Premier Inc. 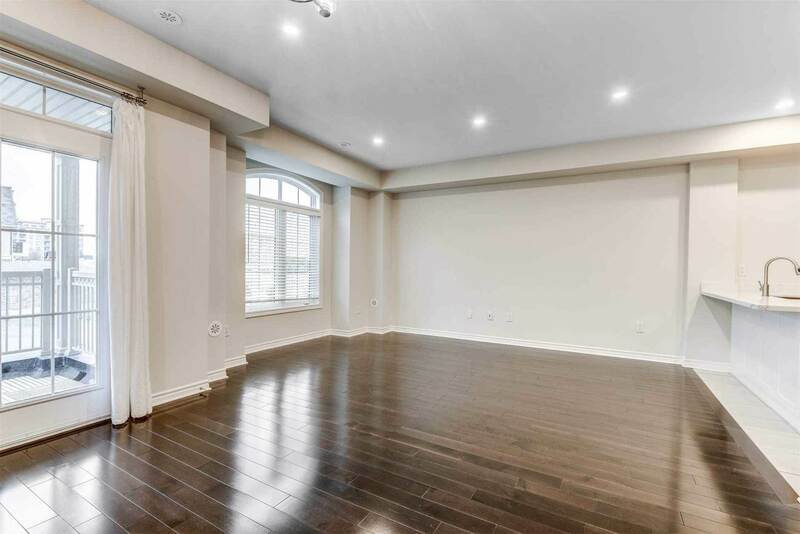 I am interested in 2435 Greenwich Dr, Oakville, ON. 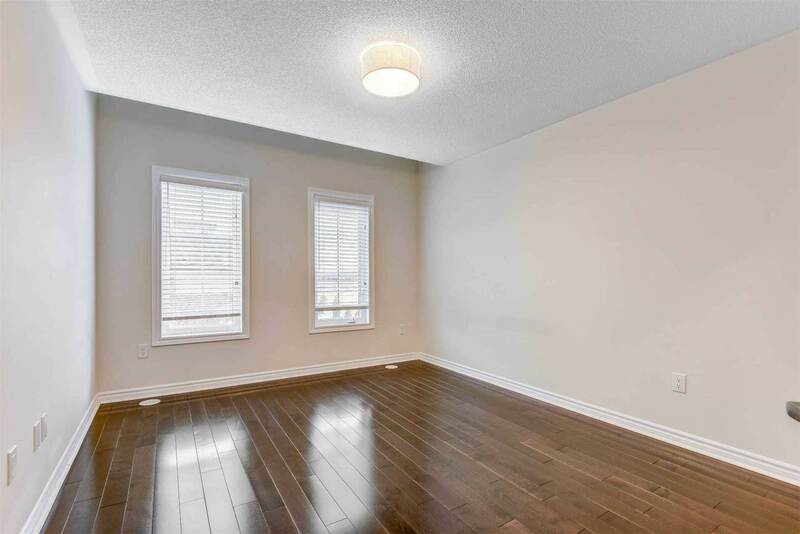 2435 Greenwich Dr is a - square foot House for sale in Oakville, ON L6M0S4. 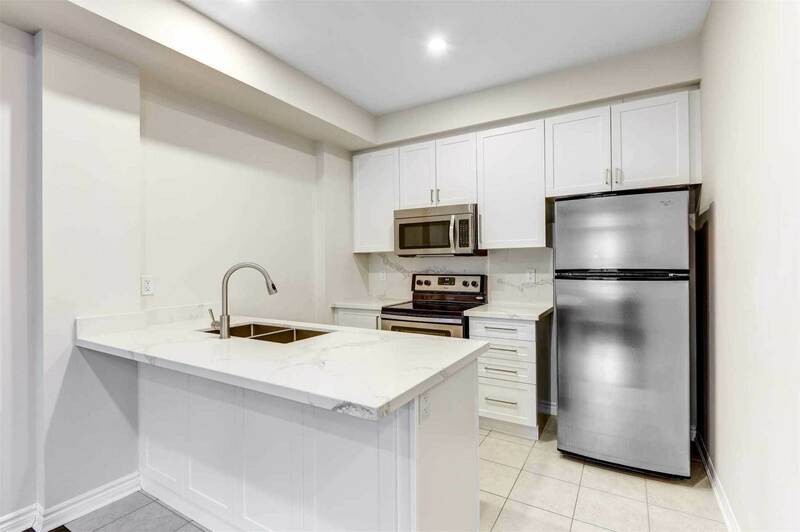 It has 2 beds, 2 baths and was listed on Ovlix.com since April 14, 2019 by Re/max Premier Inc. for $629,000. 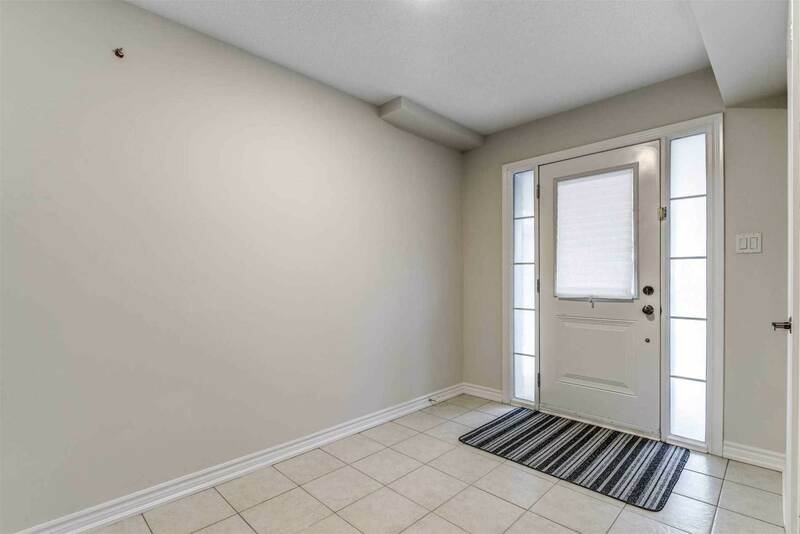 Listing agent: Kien Ung Miranda. 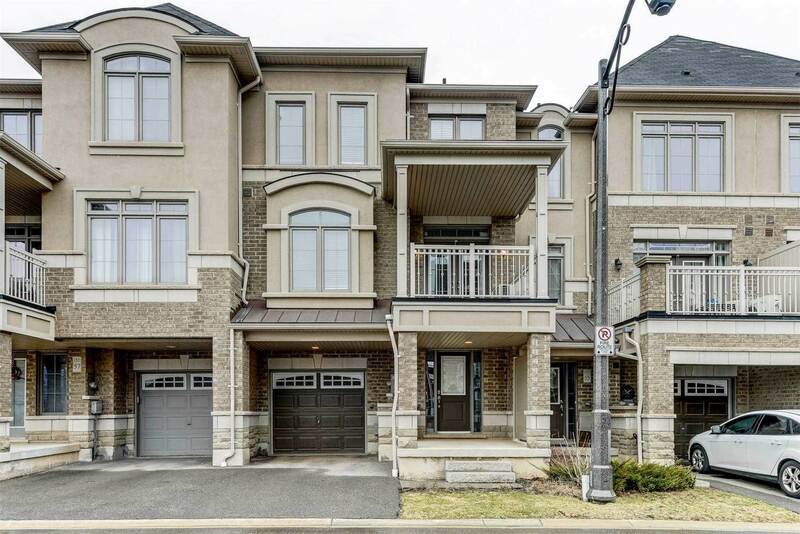 The average price for similar 2435 Greenwich Dr real estate listings - $719,839 which is 55% lower than $1,607,788 for Oakville, and 27% lower than $988,465 for Ontario. 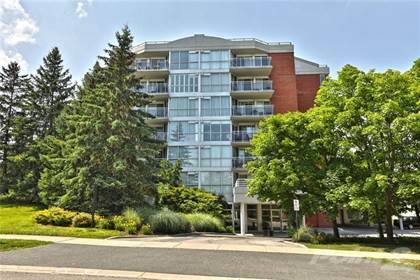 Comparable nearby homes are: 2388 Khalsa Gate, 2388 Khalsa Gate, #9 -530 Falgarwood Dr, 428 Third Line, #517 -65 Speers Rd. 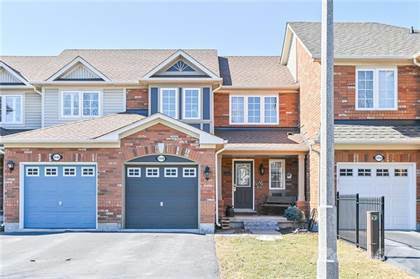 What's near 2435 Greenwich Dr, Oakville L6M: Notre Dame Catholic Secondary School (Burlington), White Oaks Secondary School, Lester B. Pearson, Canadian Open (golf), Mississauga—Erindale (provincial electoral district), Robert Bateman High School, CJMR, Bronte GO Station, Appleby GO Station.